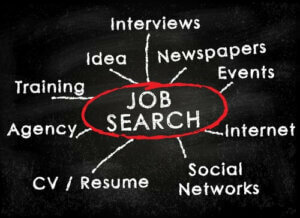 Pointing to job search. Photo courtesy of Shutterstock. 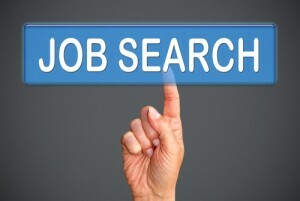 Want more time to job search? Would you like to find 9 hours of job search time per week? Do you find yourself asking these questions? Sound familiar? It is a perplexing dilemma in today’s world of over scheduling, multitasking and uber-achievement. But there is help. These strategies and tools have been time-tested to generate at least 9 hours per week in time that can be used towards a job search, when these tactics are employed consistently and diligently. 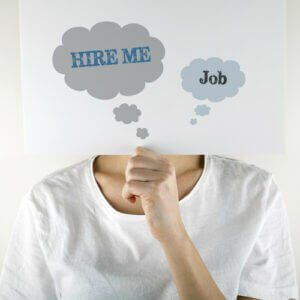 Young professionals who are searching for new entry level jobs on the down low should be careful to avoid the three mistakes mentioned in the following post.